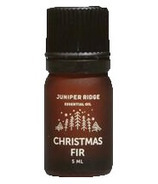 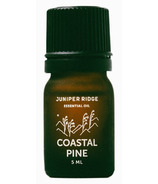 Juniper Ridge is the only company in the world harvesting, distilling and formulating their own 100% natural fragrances. 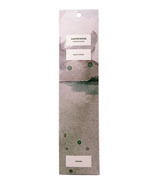 The only one. 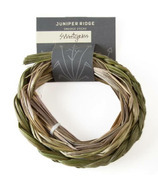 The lovely folk at Juniper Ridge are hikers and backpackers, not fashion or luxury-industry types. 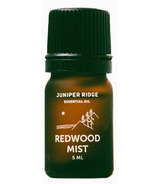 Juniper Ridge distills colognes and perfumes from real plants, bark, moss, mushrooms, and tree trimmings found hiking the backcountry. 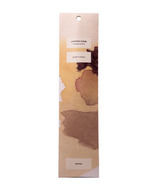 A hundred years ago, all perfumes were made this way. 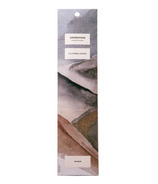 Today they are the only ones who handle every step of the process themselves, from beginning to end. 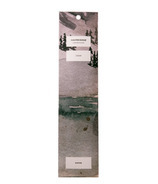 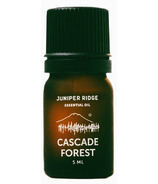 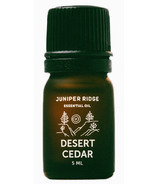 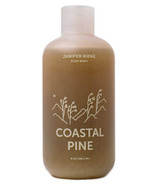 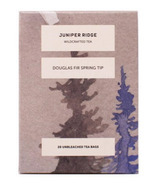 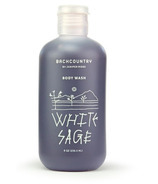 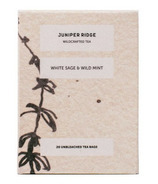 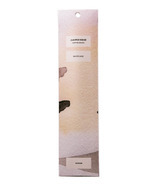 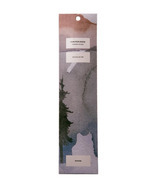 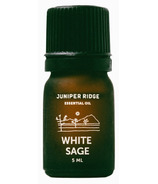 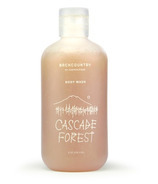 Juniper Ridge's natural fragrances evoke the Northwest's Cascades and Coastal Mountains of Big sur.